CINP is pleased that its relationship with Oxford University Press (OUP), as the publisher of our official Journal, the International Journal of Neuropsychopharmacology (IJNP), has progressed very nicely since its inception in 2015. The move to OUP was associated with the IJNP becoming a fully open-access journal. This has expedited articles being published more rapidly but has also broadened its availability to investigators world-wide and increased those with access to it. Evidence for this is that the total number of downloads of our articles has increased almost fourfold and now averages about 52,000/month, according to Editor-in-Chief Alan Frazer (photo). If you would like to submit an article, please read the author guidelines before uploading. A benefit to being a CINP member with respect to the open access fee is provided, being $1500 per article for members but $2200/article for non-members. 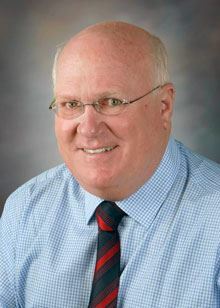 IJNP’s focus is on research which advances the understanding of neuropsychopharmacological agents and more novel treatment modalities such as stimulation approaches, including their clinical applications, or which provides insights into the biological basis of neuropsychiatric disorders and thereby advances their treatment. You can find all IJNP issues from the past four years below. Click here to view all. 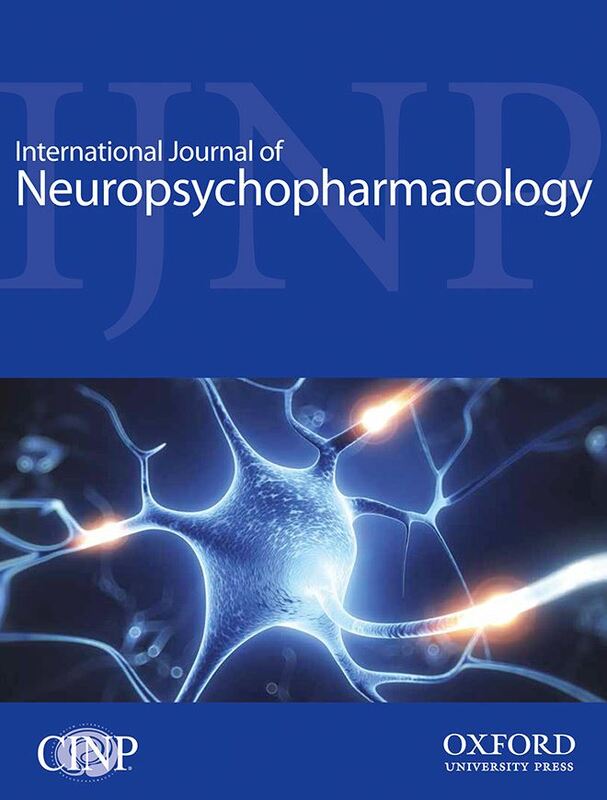 To ensure high quality standards of the published articles, the IJNP Team consists of worldwide known experts in the field of neuropsychopharmachology who support the journal with their expertise in certain fields. The Editorial Board gives support in these activities and constantly reviews the submitted articles.